Please note that to ensure sustainability there will be a small charge for all extended schools activities beginning this half term to cover the cost of resources, materials and refreshments. If your child would like to take part in any of the activities listed below and overleaf then please put your child’s money in a named container/envelope and place in the class tin each day. 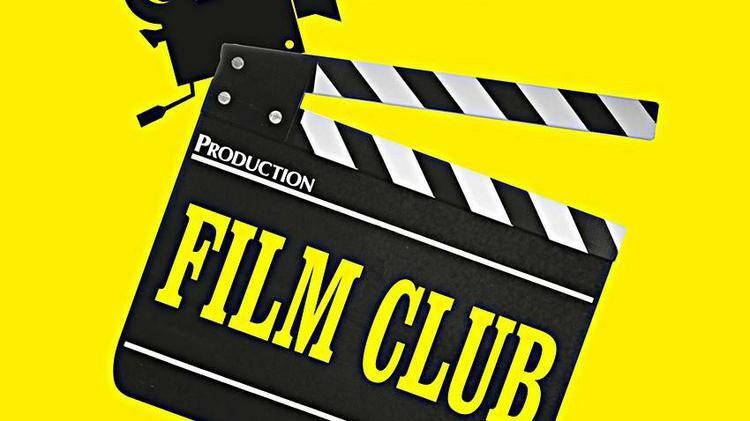 BREAKFAST CLUB is 50p per session and must be paid at the beginning of each session. 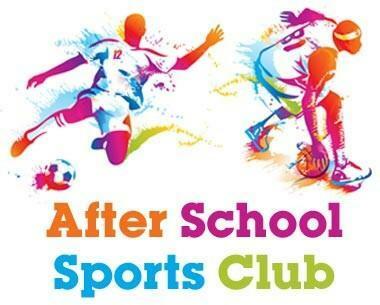 AFTER SCHOOL CLUBS are £1.50 per day. Wake up and Shake up for Reception and years 1, 2, 3, 4, 5, and 6 starting on Wednesday 5th September in the School Hall followed by a breakfast of toast and juice. with Mrs Price and Mrs Konstandelos or Mrs Bartley. 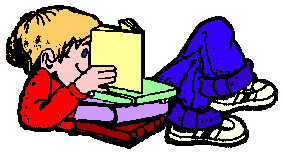 ICT Club for Reception, Year 1 and Year 2 with Mrs Leach and Mrs Hendry in the ICT Suite starting on Tuesday 11th September. 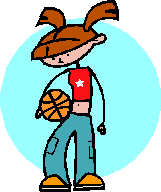 Basketball Club for KEY STAGE 2 with Mr Caudwell – Mrs Chapman or Mrs Crawley. £1.50 pence per session. 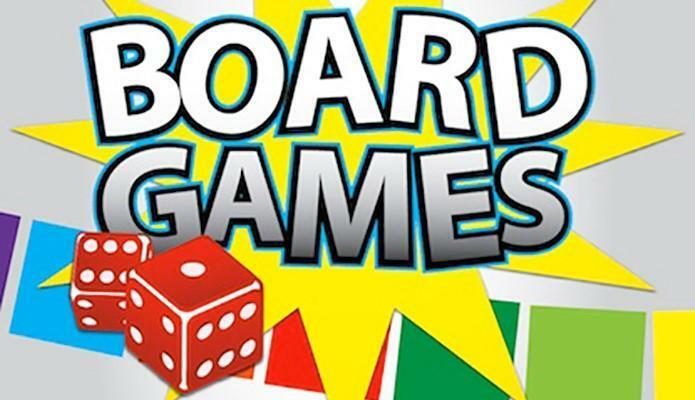 Board Games Club for Reception and Years 1, 2, 3, 4, 5, 6 in the Dining Hall with Mrs Whaley and Mrs Davis or Mrs Dodd starting on Thursday 6th September. 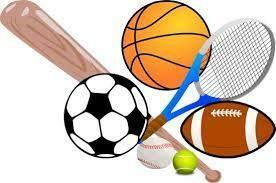 PE Club for Reception and Years 1, 2, 3, 4, 5, 6 in the School Hall with Miss Stockwell, Mrs Bartley or Mr Clifford starting on Friday 7th September. Choir currently meets on Monday after school. Choir has appeared at Young Voices in January 2019 and a Carol Concert at Mount Hermon church in December. Payment must be made at the beginning of each day. 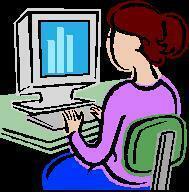 If a place is not pre-booked then you will be called and asked to come to school and collect your child.